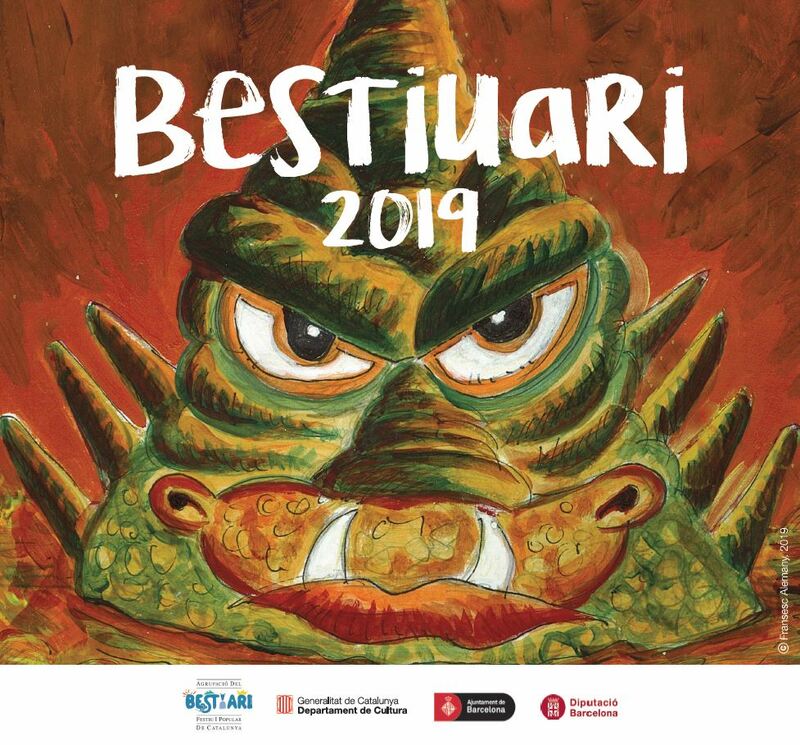 The popular Catalan bestiary is the name given to the set of figures that represent real or fantastic animals are exhibited in the local celebrations of Catalonia processions, parades, dances, etc. 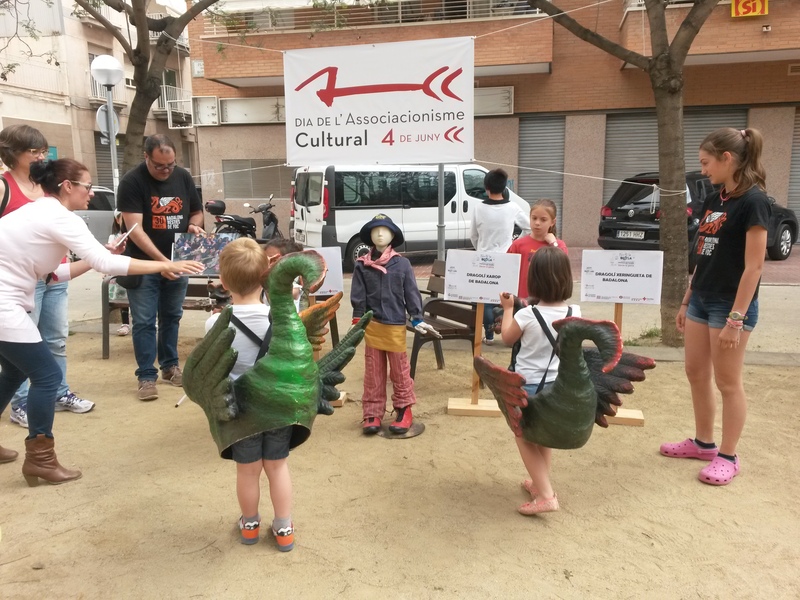 They have their origin in medieval drama of the procession of Corpus Christi, in evolving and acquiring its own dances and parades of devils, among others. 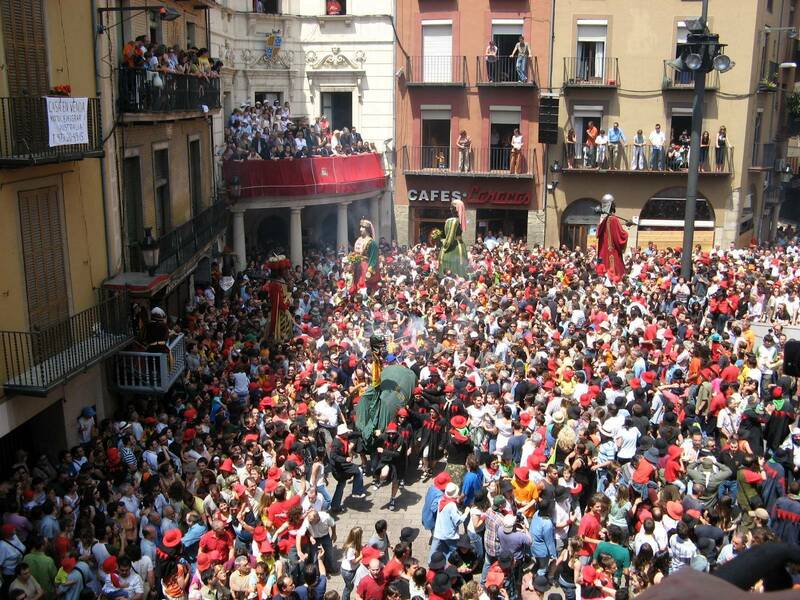 One of the most popular festivals where they present is the Patum de Berga, held the week of Corpus << 2005 declared a Masterpiece of Oral and Intangible Heritage of Humanity by UNESCO >>. 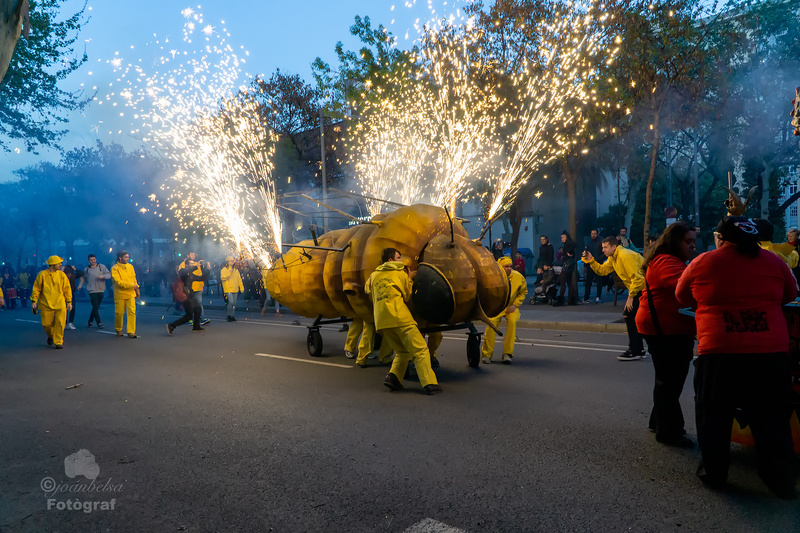 Also present at the Corpus Christi and Carnival celebration of Solsona – national and tourist interest festival -, the Mercè’s Celebration Procession (Barcelona city) , Santa Eulalia and Corpus celebrations, and festivals such as Santa Tecla in Tarragona, Sant Fèlix in Vilafranca del Penedès and made from other parts of the country. 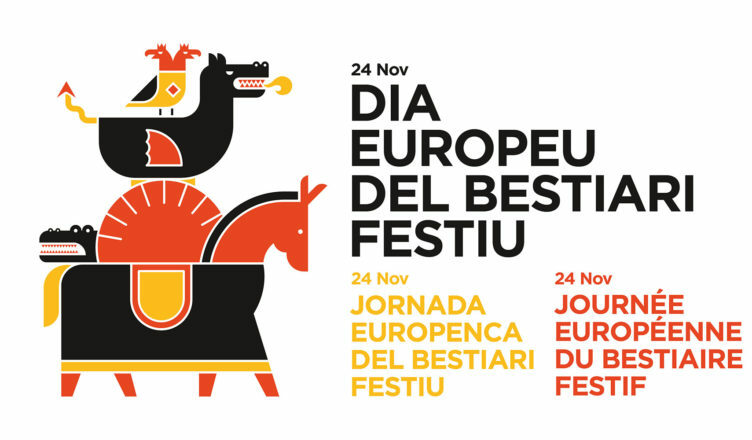 Festive Beasts is all that festive imagery zoomorphic figure with carrier internal or external casing and / or total figuration or “prosthetic” individual or group basis, and with technical functionality and certain symbolism, as well as their human groups and associative models. 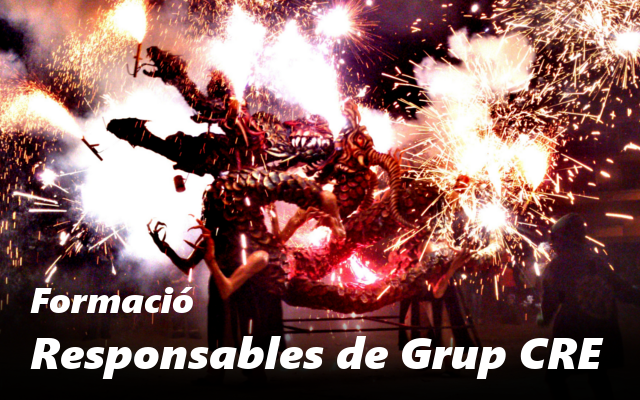 This definition was developed by the cultural animator and promoter sr. Xavier Cordomí during the Catalan Congress of Popular Culture (1995-1996) which culminated in the founding and establishment of a federation of organizations that take care of the festive beasts, namely the Agrupació del Bestiari Festiu i Popular de Catalunya. 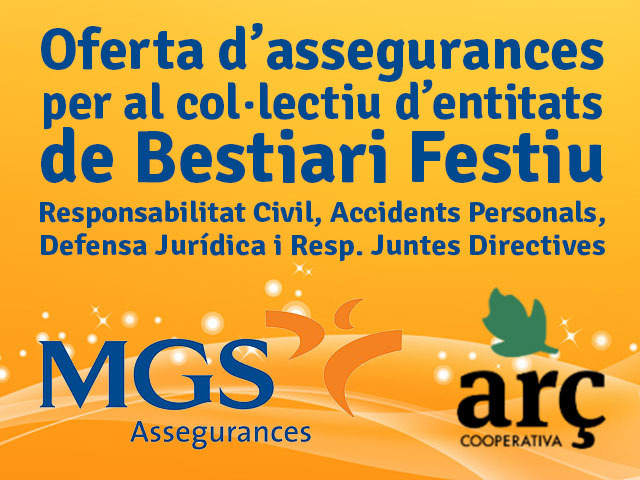 Agrupació del Bestiari Festiu i Popular de Catalunya was formally constituted in Public Assembly held in the town of Santa Fe del Penedès, on 24 November 1996, during which the project was approved Bylaws, foundational act and organizational document. 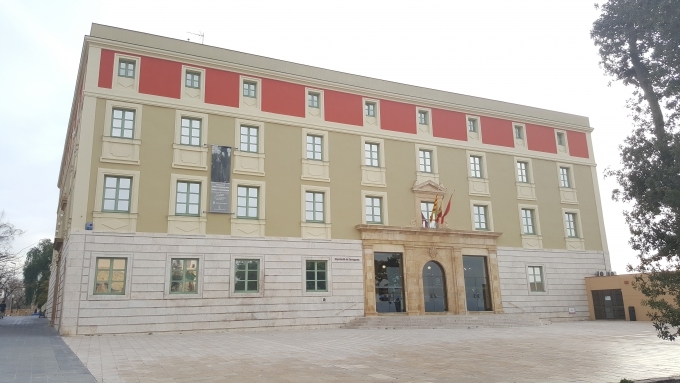 It also constitutes the first Governing Board of the organization. All the Catalan-speaking territories, especially considering Catalonia, Andorra, North-Catalonia, L’Heráult, Franja de Ponent region, Valencian country and the Balearic Islands. This federation is territorially organized into more than ten territorial jurisdictions, determined based on the existing realities, demographic and cultural criteria of beast figures.